Morning in the office – sometimes it looks really depressing, but everything changes after we have one cup of hot and delicious coffee. It feels great, right? We know how important is the good office coffee machine, so today you’ll find out how which are the best coffee maker for yout type of office – my personal review. First of all, you should choose the coffee machine depending on your own preferences and how many people work in that firm. After all, you can’t have small coffee maker and every morning twenty people to stood in line to get their refreshing beverage. So, we’ll start with large office coffee machines. Of course, first in our list is the espresso machine. 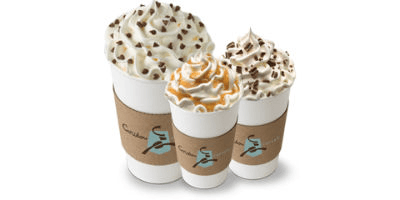 You should keep in mind that if you have espresso coffee maker, you’ll be able to drink all kinds of coffee flavored special drinks. With this machine you can control everything, so everybody in your office will get the coffee he loves. This coffee maker works with ground coffee. Another benefit of espresso machine is that it can make two coffees at the same time, or you’re feeling extremely sleepy, you can make your coffee double. Pay attention to how much steam your machine makes. And finally, we’ll recommend you espresso machine which will meet all your requirements. 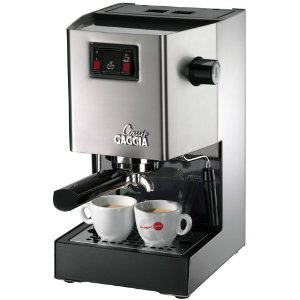 A great choice is Gaggia 14101 Classic Espresso Machine and it costs around $300. 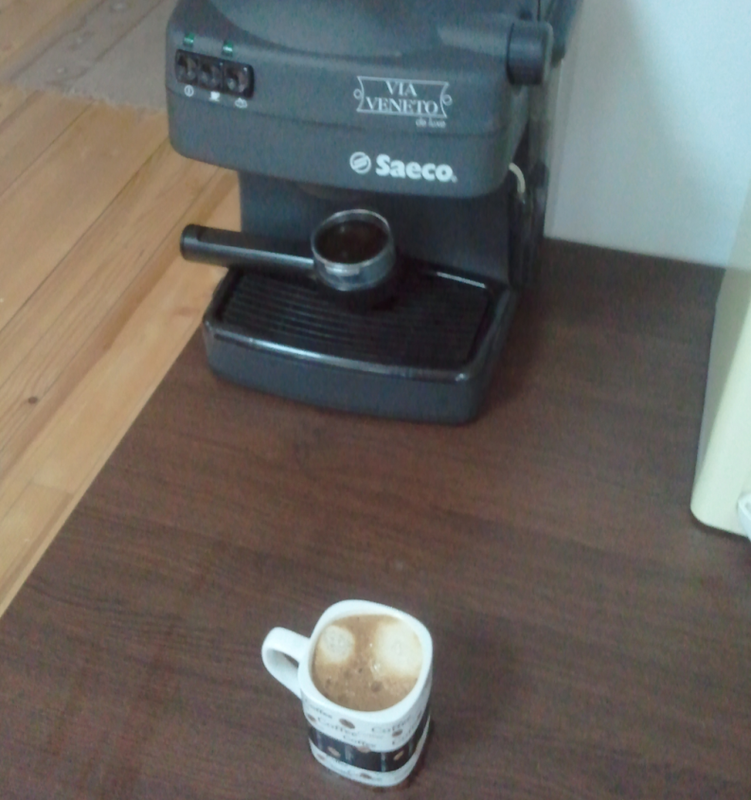 My favorite coffee machine that works great in our office and is cheap is Saeco – Philips. On picture – coffee maker Saeco with cup of Nova Brasilia – Bulgarian coffee brand. The single sup office maker is really simple to use. It’s best for small firms, where there’s no need of expensice coffee machine. There’re many benefits, such as – it can be cleaned really quickly. 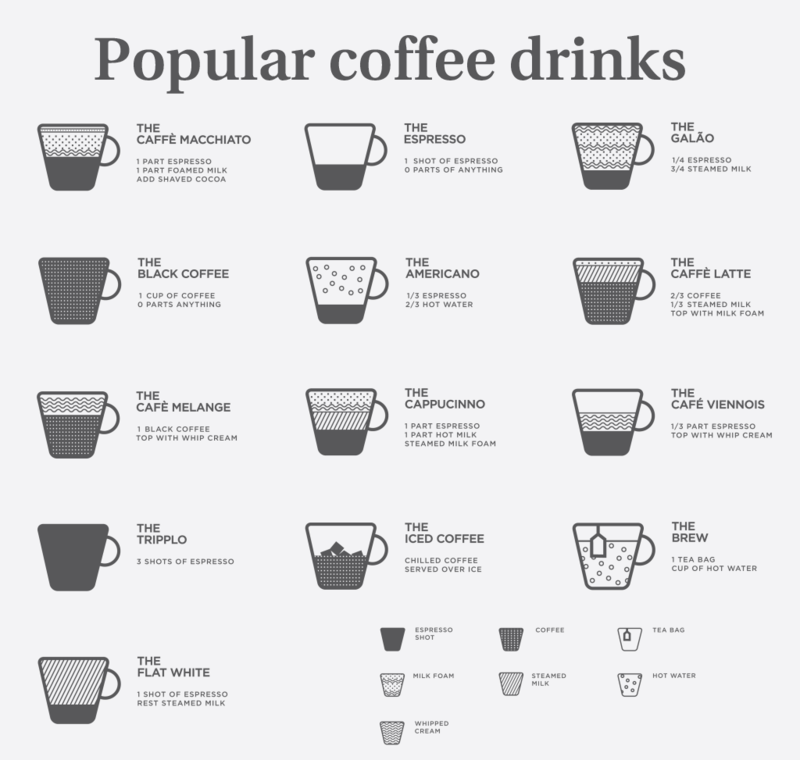 It makes different types of coffee, so everybody in your office can make his favorite type of coffee. The single cup office machine is really small, so you can put it anywhere. 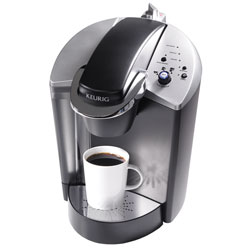 We suggest you to try Keurig B140, because it gives you everything you need and it costs around $100. 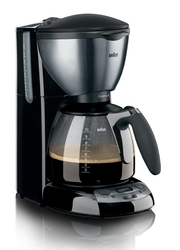 This coffee maker can be used at home and in the office. They’re not expensive and give you classic coffee all day long. The drip coffee maker doesn’t require any special maintenance, bacuse it makes your coffee automatically – you just have to press the button and wait couple of minutes. Braun AromaDeluxe is the perfect choice and it costs only $40. 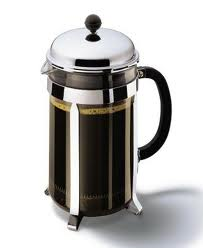 The French press office coffee machine is known for years and it is one of the most simple coffee makers. You need only boiled water and grounded coffee. The French press SterlingPro costs only $30 , so it’s perfect for your office.